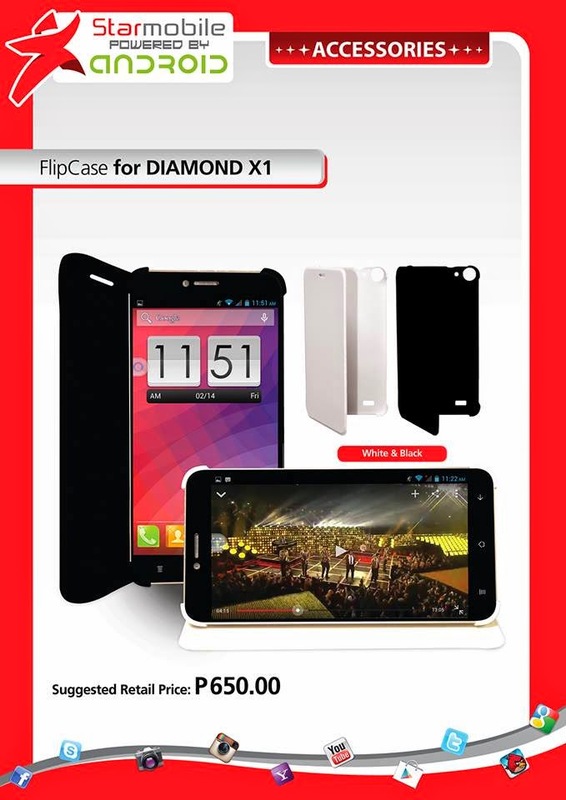 Starmobile has added an accessories(FlipCase) that protect the Diamond X1. According to the company, the Flipcase is made from durable and high quality materials. The Diamond X1 Flipcase is available in black and white color variant with a tag price of Php650. If your unfamilliar with the Diamond X1, here are the quick specs of the device.